Jorhat, is a district of Assam, a North eastern state which is strategically located. It is heaven for people who are nature lovers. It is an important site for the tea industry of the country, surrounded by plantations from all over. It was once the capital of the Ahom kings who were extremely popular for their Vaishnavite culture. 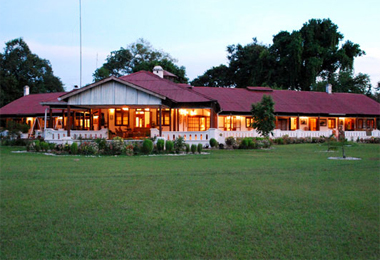 If you are planning a vacation in Jorhat to explore its picturesque locations and visit the historical monuments of Assamese culture then opt for Heritage Hotels in Jorhat as your accommodation option. 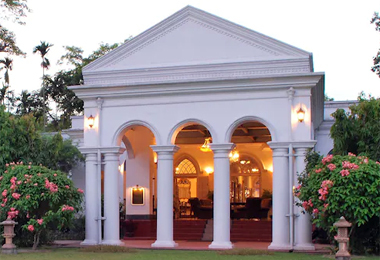 During your stay in these palatial properties, you do not only indulge in sightseeing and exploring nature but also enjoy leisure walks in its tea estates and shopping in its local markets. The present-day caretakers have made slight additions of modern-day facilities but have kept intact the royal feel of that property. Have a memorable vacation in their huge rooms while enjoying all kinds of facilities and services such as attached bathrooms, Wireless internet service, laundry service, doctor on call, restaurants, bar, business services and much more. Heritage Hotels in India offers you a number of options to choose from as your accommodation option, during your vacation.